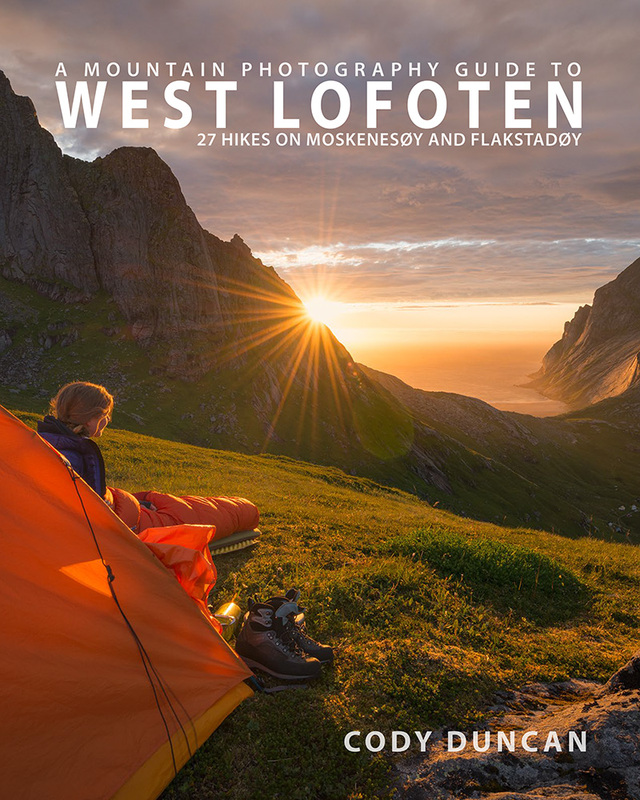 West Lofoten: 27 hikes on Moskenesøy and Flakstadøy is a factual, written guide combined with visual inspiration to take you beyond the road and into the wonderful mountains of Lofoten’s wild west. With hikes ranging from easy walks to difficult, off-trail routes, this is a guide for those looking to explore the fantastic views located in the western half of Lofoten. 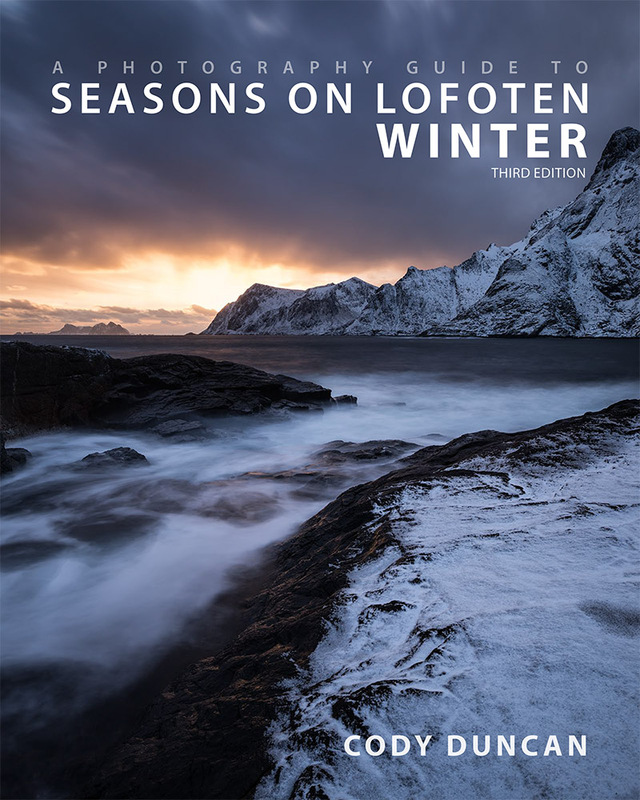 This ebook is an introduction to winter photography and travel on Norway’s Lofoten Islands. Covering the basics from clothing, weather, daylight, driving, and more. It also features a 45 image portfolio of my favorite winter locations across the Islands. It is great guide for those looking to explore Lofoten in winter. 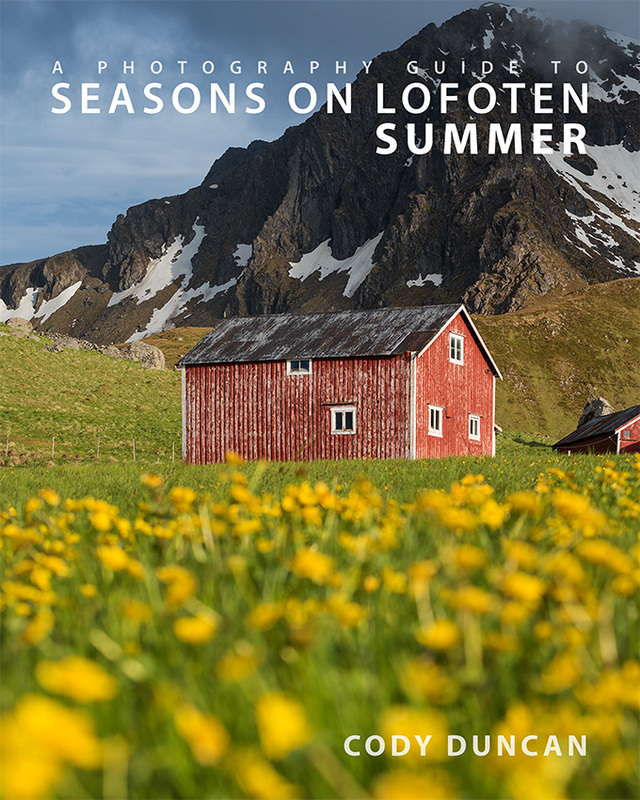 A photography and travel guide dedicated to all that is summer on Norway’s Lofoten Islands. From the endless days of June’s midnight sun to the twilight nights of late July and beyond, this book provides you with the info needed to experience the best the Islands have to offer. 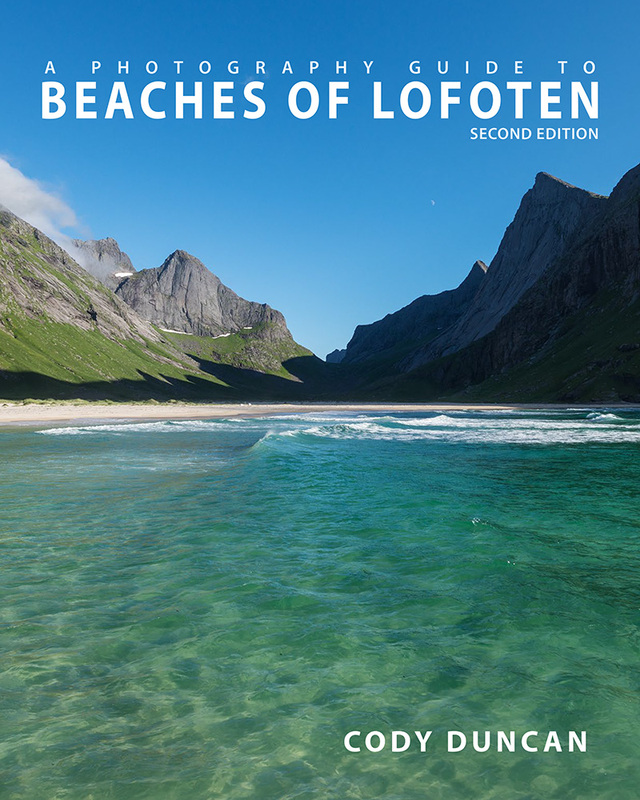 Beaches Of Lofoten is a visual guide of the wonderful beaches spread across Lofoten. This guide covers the full expanse of Lofoten, with more than a dozen roadside locations as well as the wild, hiking only beaches of Moskenesøy. In addition to the seaside views, Beaches Of Lofoten also provide guides to a number of mountain hikes with views over the beaches below. Kungsleden North is a day to day hiking guide covering the northern 180km of Sweden’s Kungsleden trail from Abisko to Kvikkjokk, and the popular northern loop of Abisko to Nikkaluokta. This guide covers everything from the basics of how to get there, what clothes you need to wear, to a day by day hiking guide of the trail. 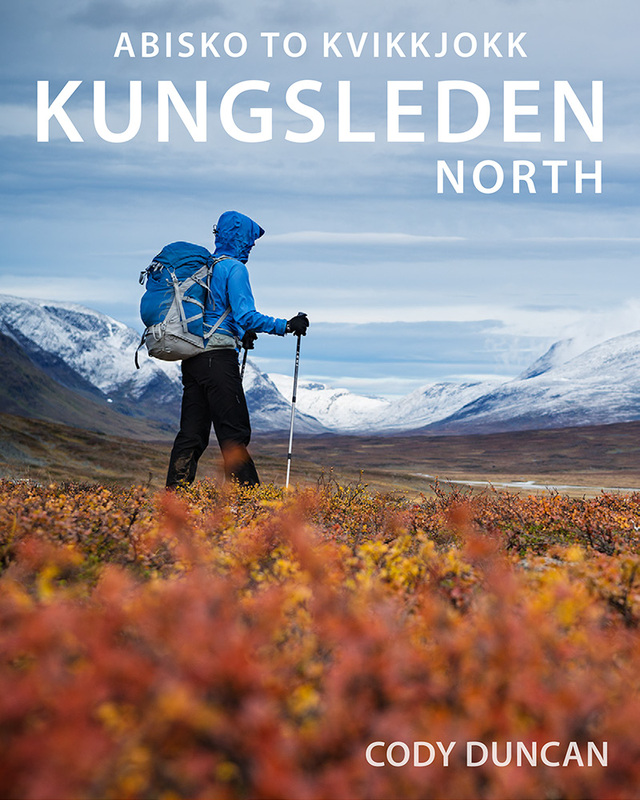 And more than just a written guide, Kungsleden North also provides you with hundreds of images to help inspire your hike. Kungsleden South is a day to day hiking guide about the southernmost 79km of Sweden’s Kungsleden trail between Ammarnäs and Hemavan. This guide covers everything from the basics of how to get there, what clothes you need to wear, to a day by day hiking guide of the trail. 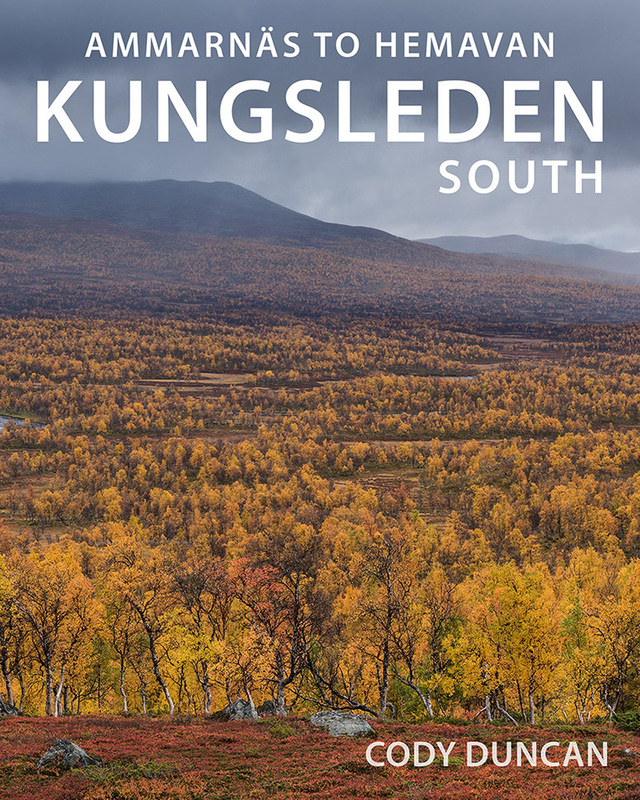 And more than just a written guide, Kungsleden South also provides you dozens of images to help inspire your hike.